Winter is here, and so too is the season for dry, irritated skin. 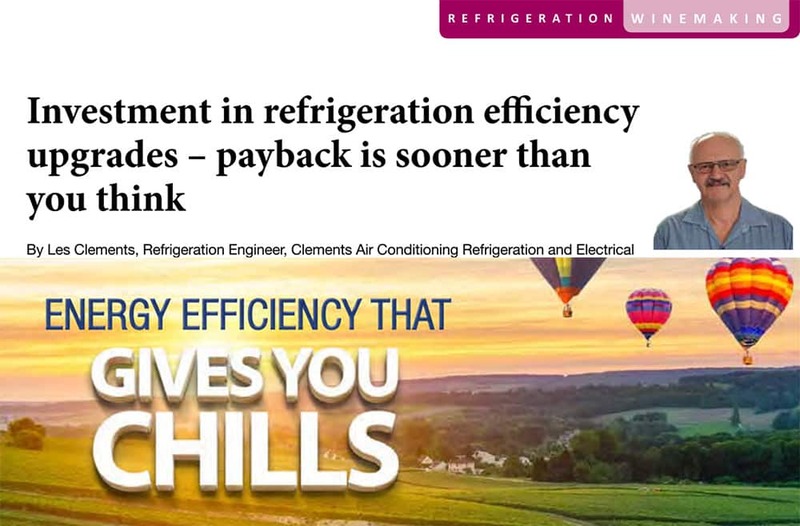 Air conditioning is a fabulous human invention that provides us with a means of maintaining a comfortable room temperature all year round. 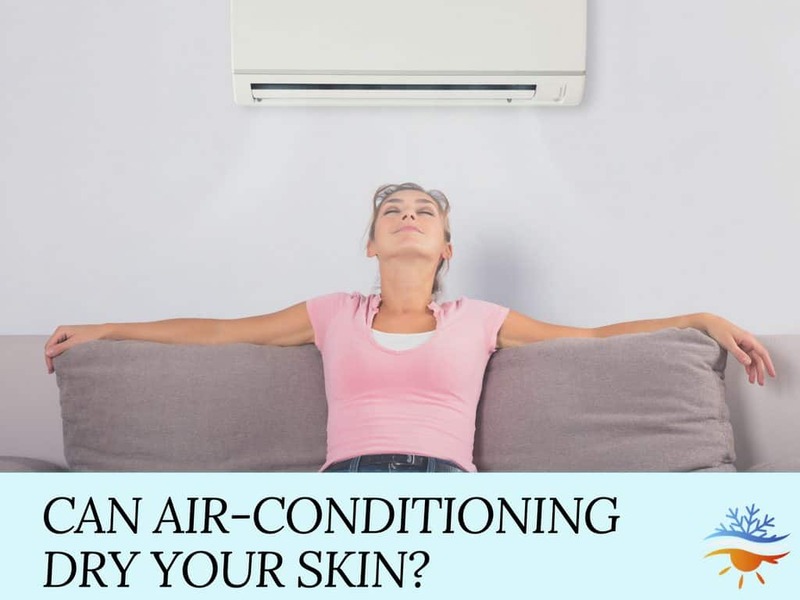 As most air conditioners remove humidity from the room, staying cool in the summer and warm in the winter may cause other discomforts, especially for those who already suffer from dry skin conditions. While the effects of air conditioning on the skin is more of a concern for those who have eczema, psoriasis or similar, everyone can benefit from taking precautions to keep the skin hydrated. We have a list of suggestions for skin care during the seasons of peak air conditioning usage. As air conditioning removes humidity from the area, what you really need is to put some back in. A humidifier can help here. The more moisture you have in the air, the less likely your skin is to dry out. According to nationalasthma.org.au, the optimal humidity level in the home is 30-50%, and maintaining this ideal can not only help with your skin, it’s great for your health too, including those who suffer from asthma. You can purchase a device for measuring humidity levels from most hardware stores so you know where your levels are sitting at. Eating a healthy, balanced diet and drinking plenty of fluids is standard healthcare for everyone. However, it becomes even more important during the times of the year where your skin is suffering from lack of humidity. The vitamins, minerals and nutrients in fruit, vegetables and other wholesome foods will help your skin stay hydrated and strong. Likewise, drinking water keeps your body hydrated, which is even more important when you’re getting less moisture externally. 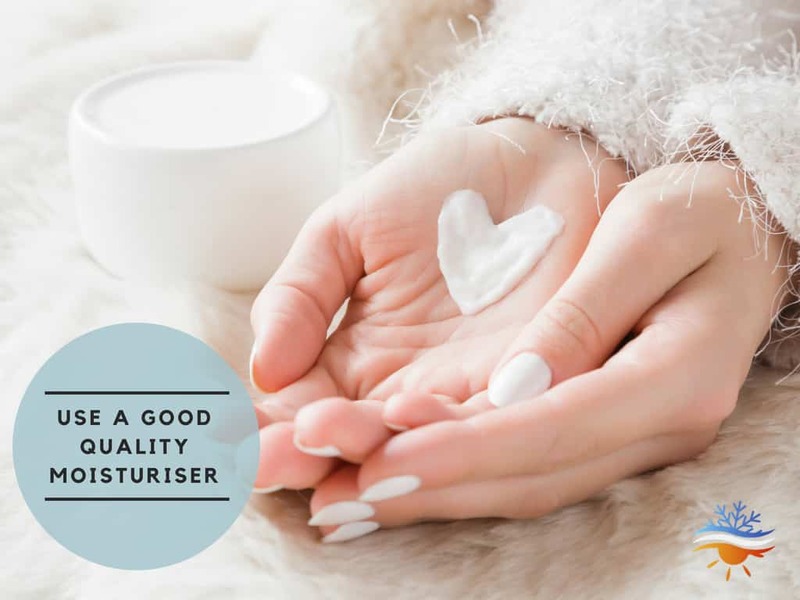 Those with existing skin conditions will most likely have a go-to moisturiser, or even one that’s medicated. If you’re someone who only struggles with dry skin in the winter, find a super hydrating moisturiser that works for you, and use it daily. Moisturisers are designed to replenish the skin and prevent dryness and cracking. 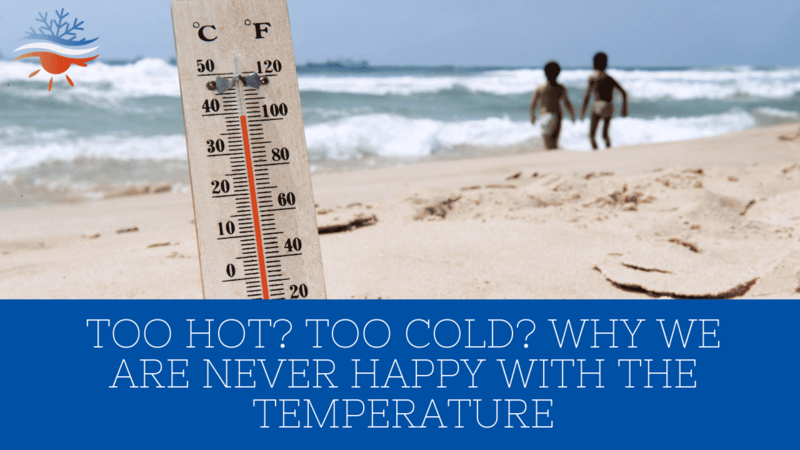 While no one wants to be cold outside in the winter, or swelter outside in the summer, spending too much time indoors relying solely on air conditioning for air supply isn’t ideal. You do need to venture out when possible, in summer pick a cooler time in the afternoon or in winter take advantage of some morning sunlight. Allow yourself, your lungs, and your skin, some exposure to fresh air. Most people prefer to stay comfortable with room temperature, and for those with dry skin conditions, winter is a difficult season as it is. 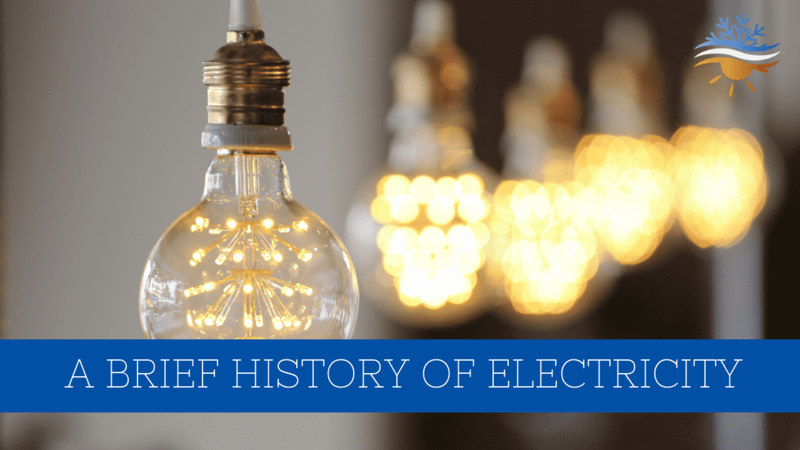 While air-conditioning has improved greatly over the years, it can reduce the moisture in the home, however, there are other options for boosting skin hydration. 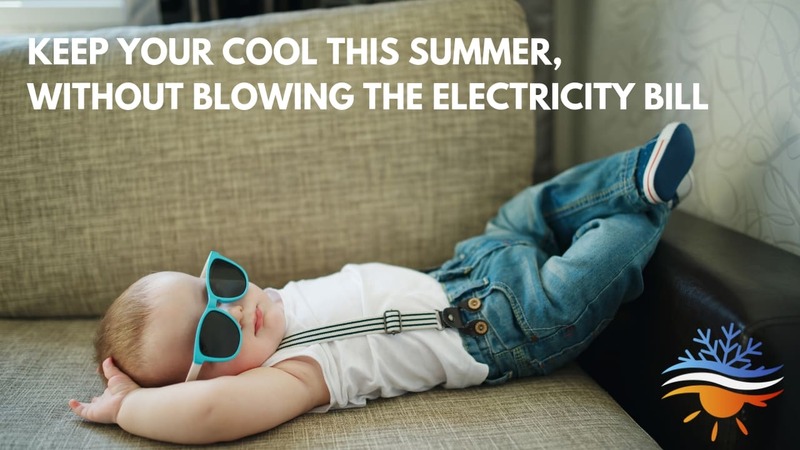 If you have any questions about air conditioning and humidity, please don’t hesitate to contact our friendly experts at Clements, call us on 4932 3833.